Xanthe Parkin - My g-grandfather, Mark Kenworthy, was a miner in Silkstone, Barnsley, he became a grocer and Deputy Mayor. Did he investigate in a mine? 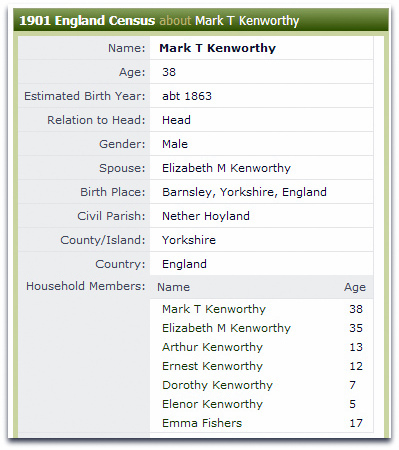 My g-grandfather, Mark Kenworthy, was a miner in Silkstone, Barnsley, he became a grocer and Deputy Mayor. Did he investigate in a mine? Hello and thank you for such a wonderful site! I wonder if you can help? My g-grandfather, Mark Kenworthy, was a miner in Silkstone, Barnsley but got himself into the grocery business and then became Deputy Mayor. Unfortunately he killed himself in 1909 and we still do not know why. There was some talk of him investing in a mine with a doctor and then I noted your mention of a disaster in the Hoyland mine in 1907 (he was from Hoyland/Birdwell). Do you have any more information about this or where I might go? On another note, a friend of mine lives in a house in Bristol where Sir Humphry Davy lived (and used for his experiments). Don't know if this can help in any way - perhaps you might want some pics in return? 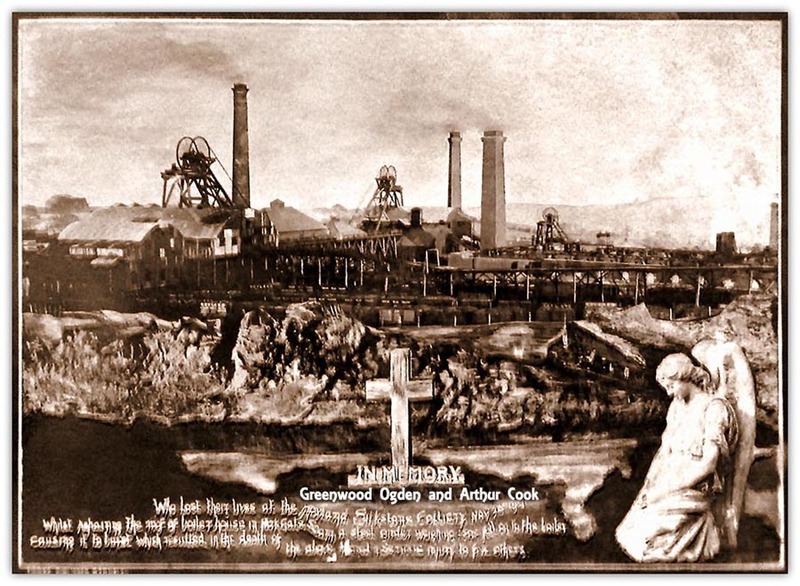 Hi Xanthe, I can find no links for Mark and the Colliery at the time of the disaster. Below a possible 1901 census entry for your Mark Kenworthy. Chandler was engaged with five others repairing an underground boiler house when a fall of roof occurred. A broken girder damaged the boiler and steam issued from it, scalding all the men; one man died in the boiler house and three died later. Chandler was badly burnt, in pain, and in the dark, because lamps had been extinguished. He crept through the steam three times to the boiler top, to rescue men, putting his life at risk. He was unable to do more on his own so he signalled the surface to be drawn up. He was exhausted but he insisted on descending the mine to help in rescue work. His son was one of those killed. 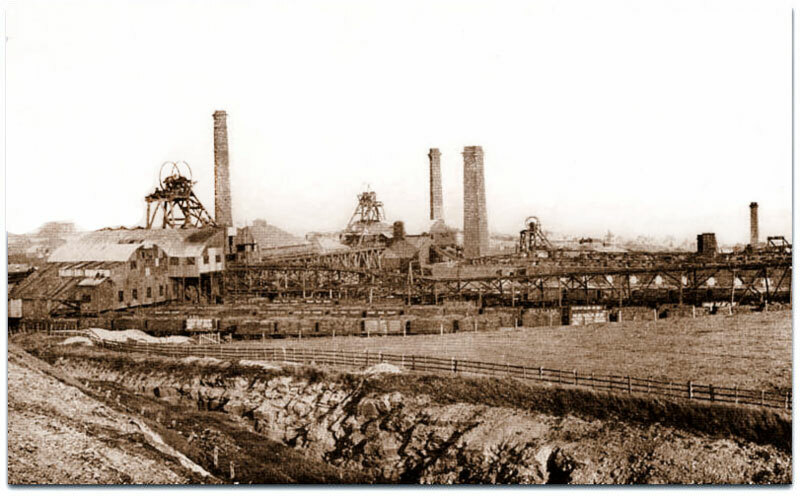 According to the latest exchanges from Home, His Majesty the King intends to invest personally with a medal an aged miner, named Francis Chandler, of Barnsley, Deputy at Hoyland Silkstone Colliery, who had displayed considerable bravery in endeavouring to rescue a number of workmen at the Colliery in November last. * Hoyland is part of the metropolitan borough of Barnsley in the metropolitan county of South Yorkshire, but it lies within the historic boundaries of West Riding of Yorkshire.